Foster’s lager is an internationally distributed Australian brand of lager beer. Foster’s is owned by a South African brewing group called SABMiller and is currently brewed under license in numerous countries, including the UK. 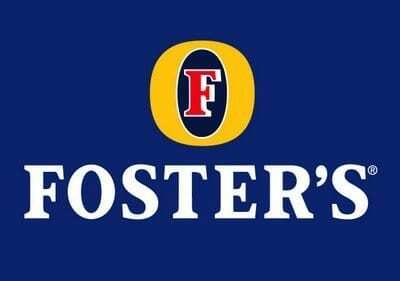 Foster’s is available in more than 150 countries and is the largest-selling Australian beer brand in the world. Foster’s is well known for their 25.4 oz cans, which resemble motor oil cans and Americans nicknamed them “Foster’s Oil Cans” and the name stuck.